When you choose from a cannabis seeds bank, your options can be overwhelming. With so many cannabis strains, how do you know which ones will yield the high-quality crop you want? If you're partial to stronger or milder smokes, indica or sativa, or more or less THC, then you can narrow down your options and buy cannabis seeds that meet all your expectations. But if you want your weed seeds to really wow, you should consider one of the ten best cannabis strains that 2015 has to offer. These feminized plants are picking up fans quickly, for very good reason. One of Holland's most popular genetic hybrids, Amnesia Haze is a strong and heady strain with a beautiful indoor yield. Other strains of cannabis might be easier and faster, but if you're a seasoned smoker or grower who wants the cream of the crop, this sativa haze hybrid is your ticket to amnesiac bliss. If you comb every seed bank for the best indoor indicas, you're in luck. 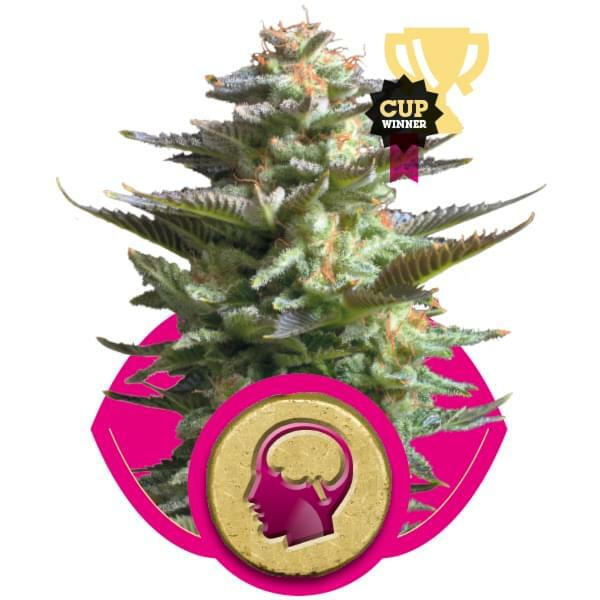 Critical is a high-yield strain that only takes seven weeks to flower, so you can squeeze in more growing seasons than usual during the year. 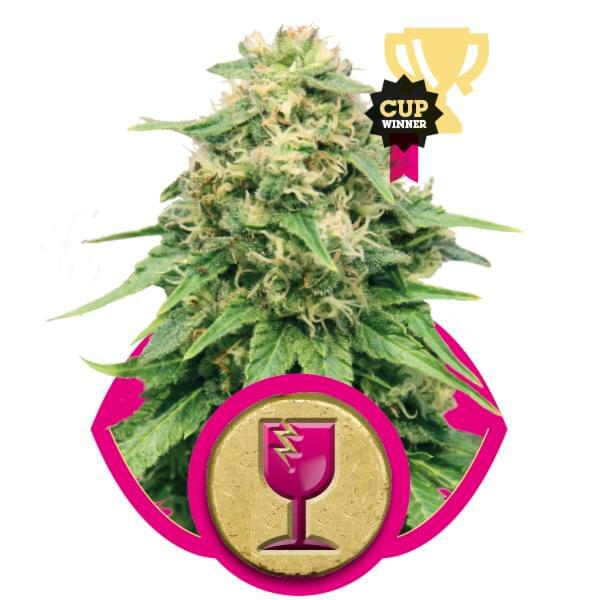 Critical makes for a delicious nightcap because of the body high it offers, and it's also a good choice for medical marijuana patients who don't want too much THC with their CBD. This one should come as no surprise to weed aficionados. For decades, White Widow crops have yielded some of the best cannabis seeds in the world, and the ultra-recognizable name means there are thousands of recent growing examples and case studies that you can learn from. White Widow flowers in nine weeks and grows well in cold but sunny climates, or indoors under a 600W light. When you invite White Widow into your lineup of strains, you sign up for a classic that just keeps getting better. If you're interested in growing cannabis seeds that combine the best of indica and sativa, OG Kush is the strain for you. OG stands for "ocean grown", but it's not hard to see why so many people think it means "original gangster". The strain's smell and taste are an equally strong combination of fuel and citrus, and they both linger long after the first toke, just like the psychedelic high. This feminized strain is low-maintenance for growers but exquisitely nuanced for smokers. She's half sativa and half indica, with the former hitting your head instantly and the latter embracing your body warmly and gradually. Even her aftertaste is a pleasant mix of sweet fruit and flowers. If you like big buds and bigger yields, Skunk XL is a great choice. This skunk hybrid certainly earned her royal status. 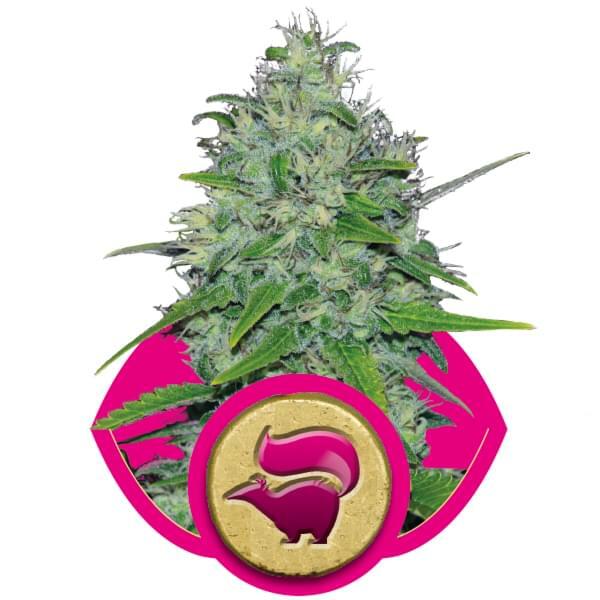 Special Queen is a classic plant that contains the genetic blueprint for most of the medical cannabis grown in Europe today. She flowers within eight weeks, and when she does, she's more calming than a sedative and more invigorating than a motivational speaker. Once you've grown Special Queen, other weed seeds might not measure up. Almost a dozen different Afghan cannabis strains were bred and inbred before Northern Lights was eventually grown. Now, she's famous in the Americas for her powerful indica high and dense buds. Those buds actually seem to glow toward the end of her typical yield, because they're so covered in fiery resin. That bodes well for smokers too, of course. If golden indicas like Northern Lights aren't your thing, then you'll probably love this silver sativa. Shining Silver Haze is the latest in a long line of carefully cultivated haze hybrids, and the genetic experimentation definitely paid off. She tastes and smells as sweet as possible, and her head high is an immediate and dreamy experience that evolves into her namesake haze, even for the most serious smokers. When you buy cannabis seeds, kush is always on the menu. This family includes some of the best cannabis strains, and Special Kush is definitely special among them. She's native to the Middle East but thrives in the warm climates of North Africa and Southern Europe, where she usually keeps her promise of tight, tiny blossoms from head to toe. These buds are basic but ample, so she's a good starter plant for inexperienced growers. Blueberry and haze come together to create the sweet flavor and cerebral high of this Californian hybrid. Haze berry grows like a Sativa and starts out smooth and energizing for smokers, but it lingers long enough to turn into an Indica-like body high that relaxes. That makes her an excellent candidate for medical marijuana, so it's no surprise that her popularity is steadily increasing among dispensaries and growers in the United States.